The American Foundation for Suicide Prevention * (AFSP) has local chapters in all 50 states that create a culture that’s smart about mental health through education and community programs, research and advocacy, and support for those affected by suicide. They hold Out of the Darkness Campus Walks in the spring, Community Walks in the fall, and 2 Overnight Walks each year that raise the necessary funds to support their mission of saving lives. Good Therapy * is an online therapist directory (for the US and other countries) and mental health resource (helpful articles, blog) dedicated to promoting ethical therapy and reducing stigma. 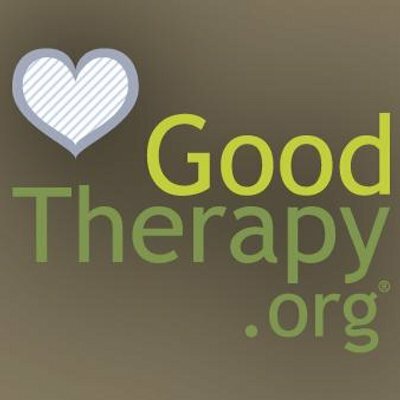 The National Alliance on Mental Illness * has local chapters in all 50 states who work to raise awareness and provide essential and FREE education, advocacy and support group programs for those struggling with mental health. NAMI’s Helpline is 800-950-6264. 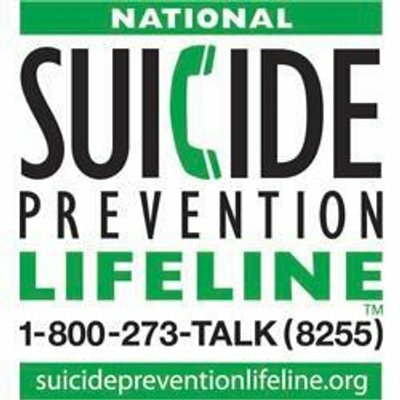 Calling the National Suicide Prevention Lifeline * (1-800-273-8255) is free, confidential & available 24/7 in the USA and can help you no matter what problem you are experiencing. To Write Love on Her Arms * (TWLOHA) is a non-profit movement dedicated to presenting hope and finding help for people struggling with depression, addiction, self-injury, and suicide. TWLOHA exists to encourage, inform, inspire, and also to invest directly into treatment and recovery. The Trevor Project * is the leading national organization providing crisis intervention and suicide prevention services to LGBTQ+ youth. 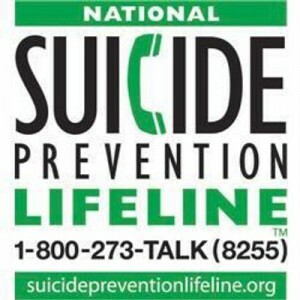 The Trevor Lifeline: 866.488.7386 is available 24/7. * All logos and trademarks are the property of their respective owner(s) and are only shown here to further educate the public of these organizations and the important programs and resources they provide our communities.